Our school has two locations. The original campus is located in the historical area of Asheville at 15 Julia Street behind Claxton Elementary School on Merrimon Avenue. Our new campus is located 5 miles north in the small community of Woodfin. The Woodfin Campus has 3 classrooms and administrative offices. Asheville Montessori School seeks to build a strong bond between parents and the school by maintaining an “open door” policy, having regular parent social gatherings, and encouraging volunteerism. 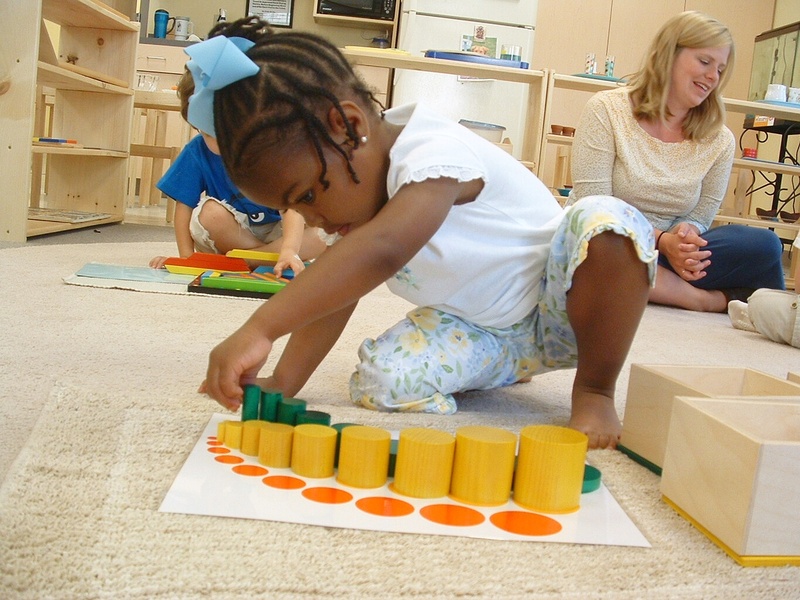 Asheville Montessori School is fully licensed by the state of North Carolina and a member of the American Montessori Society.